Do you breed rats and mice that could preen like poodles in a pet show? Have creative juices yearning to be set loose on a 20-ton block of packed snow? Possess a melodious voice best suited to singing the praises of SPAM? Nope? 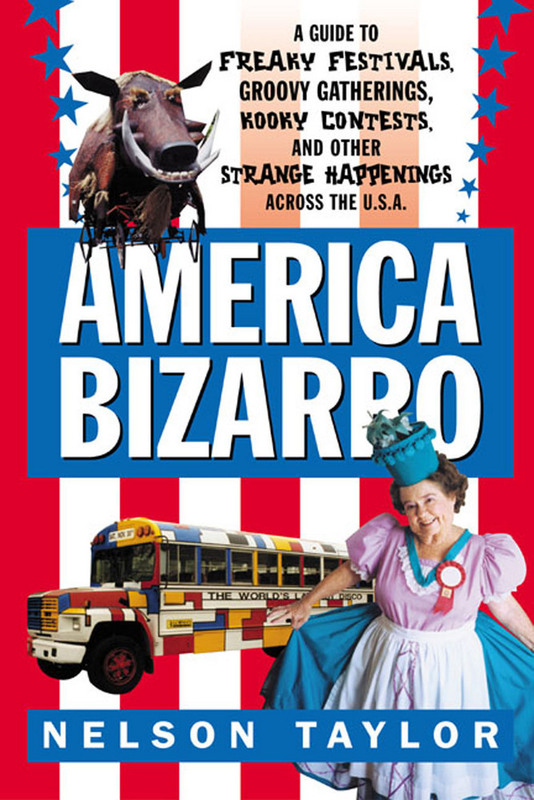 That's okay, with America Bizarro, you can find out all about people who do! You never know. You could be the next International Pack Burro Race champion or just enjoy taking in the annual ArtCar Parade in San Francisco. America is what you make it, so make it Bizarro! Nelson Taylor is a Content Editor at iUniverse.com and has written for Maxim, Details, Time Out New York, and Paper, among others. He lives in Brooklyn, New York.